Published: April 4, 2019, 5:56 p.m. Updated: April 4, 2019, 7:16 p.m. 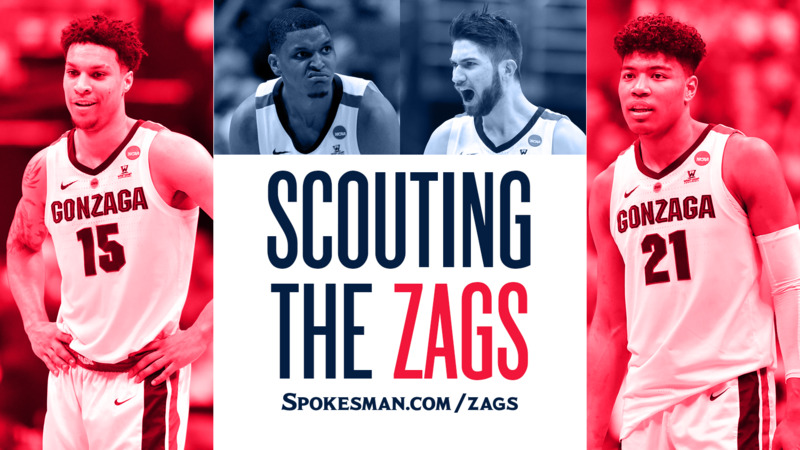 Tags: Brandon Clarke, college basketball, Gonzaga basketball, Gonzaga Bulldogs, Killian Tillie, mock drafts, NBA draft, NBA scout, Rui Hachimura, Sean Farnham, Sports, Wally Szczerbiak, Zach Norvell Jr.